BuzzFeed posted new internal statistics Tuesday on its racial and gender diversity, celebrating that the company has hired on more women and made significant gains in bringing on more nonwhite staffers over the course of the last year. "Transparency of diversity numbers is becoming more common among tech companies, an encouraging trend, and we are happy to be among the companies publicly disclosing these numbers," founder and CEO Jonah Peretti said in a statement accompanying the figures. The gains on BuzzFeed’s US editorial side are significant: Since last year, the newsroom has gone from 74 percent white down to nearly 68 percent white after the company hired on more black, Asian and biracial staffers. The only decline was among Hispanic employees. The editorial side also saw women, already a majority of staffers globally, go from 52 percent of the newsroom to 58 percent. 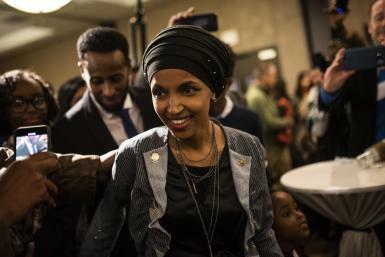 The diversification was companywide: Including its business and administrative sides, the size of the company’s nonwhite staff has gone from 25 percent of employees to 31 percent. 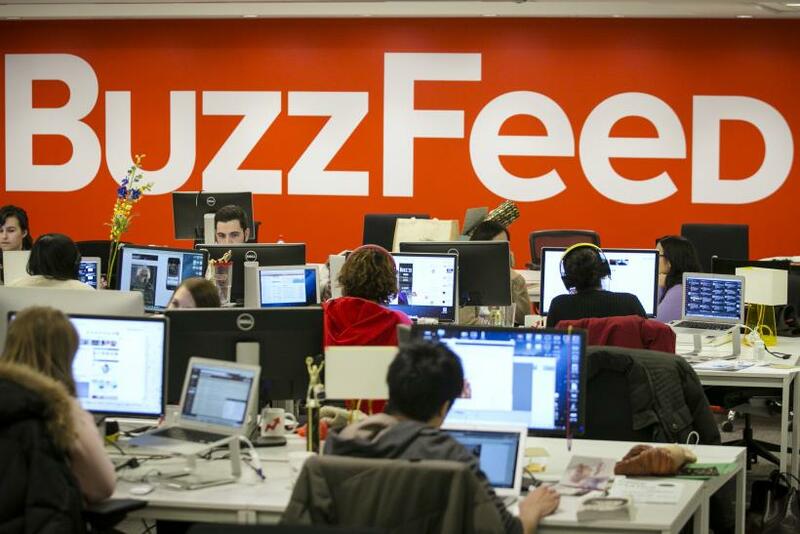 An International Business Times investigation of diversity in new media earlier this year showed that, based off its 2014 numbers, BuzzFeed already had a leg up on other digital newsrooms as well as national legacy publications such as the New York Times, USA Today and Newsday, according to the 2015 census taken by the American Society of News Editors. But at that point, BuzzFeed still lagged behind the Washington Post, far and ahead the most diverse of any publication with a nonwhite contingent of 31 percent. BuzzFeed can now claim to have caught up to WaPo, with nonwhite staff making up 32 percent of its newsroom. BuzzFeed’s executive editor of news, Shani Hilton, told IBT in August that she expected these numbers to show some progress. “[In 2014] time we had 650 [total] employees, and now we have more than 1,000, so it’s going to be interesting to see what it looks like now,” she said at the time. “We are in a growth mode, and it’s a lot easier to do this when you’re growing,” Hilton added. Even with 2014 numbers, IBT’s report showed that BuzzFeed appeared far ahead of competitors such as Business Insider and Politico, neither of which supplied their diversity statistics when contacted. A rough estimate based off Politico’s masthead, confirmed by several staffers, suggested that Politico had a nonwhite staff of about 8 percent. A similar browse through Business Insider’s masthead suggested a showing of around 10 percent. Also unwilling to respond to comment or share figures were Vice Media, Gawker Media, Vox Media, the Huffington Post, Mashable and Vocativ.